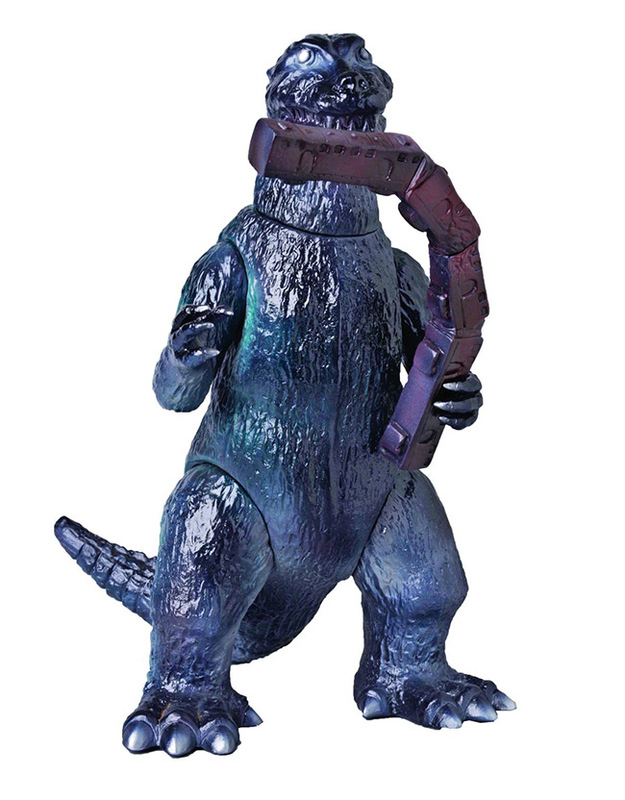 Also available as a July PREVIEWS Exclusive is the Godzilla Vinyl Wars First Godzilla Sofubi (Item Code: JUL142354, SRP: $79.99, Page 511) and GVW Pretty Godzilla Sofubi (Item Code: JUL142355, SRP: $79.99, Page 511). A collaboration between Japan's classic sofubi manufacturer Bear Model and cutting-edge toy maker MEDICOM Toy, each hand-crafted GVW collectible is a reproduction of a classic Toho sofubi from the '60s through today. 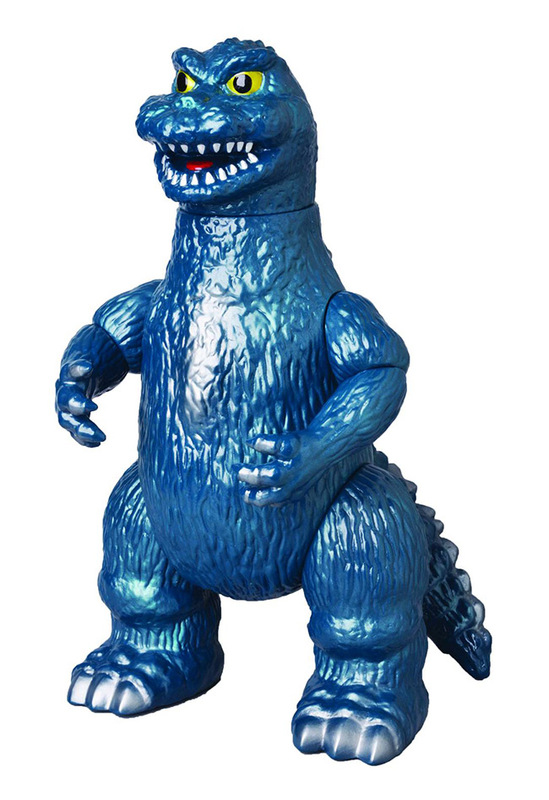 Bear Model originally released the First 1954-inspired sofubi to collectors in Japan in 2003, but now is offering the "true" green painted, 9" tall Godzilla figures to Western collectors. Both Godzilla figures are limited to 200 pieces. "At Diamond, we want to offer more collectors here in North America the sofubi format, which we are able to do with the continued development of the DC Line as well as this new Toho reissue program," said Diamond Brand Manager Jesse Morgan. 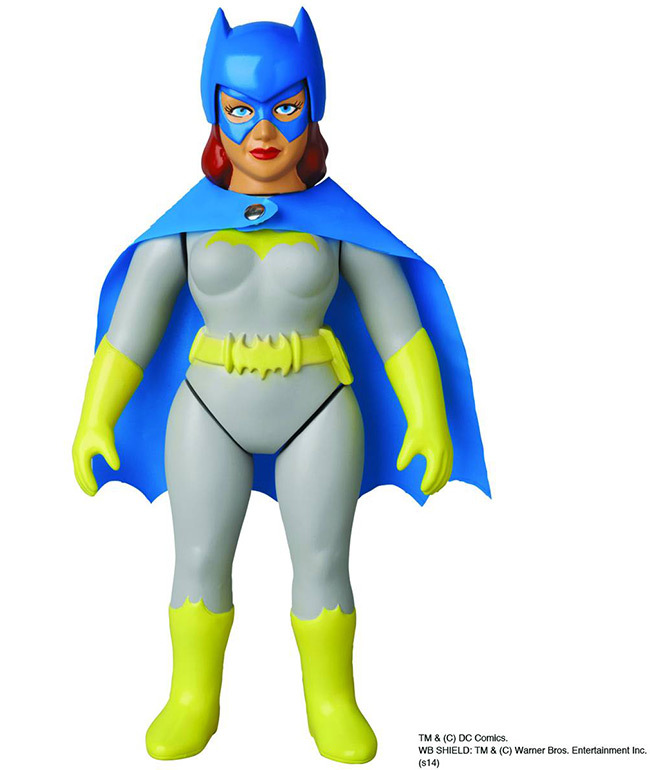 "Our partners at MEDICOM Toy have a great sense of the American, European & Asian markets, and are creating products that appeal to all collectors, regardless of their location." To pre-order the Sofubi collectibles, find a local comic shop at www.comicshoplocator.com.